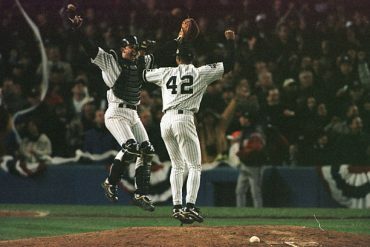 The All-Star rosters were announced yesterday, and our beloved Yankees have four players on the American League squad. It’s a pretty darn good showing for the team with the second-best record in baseball. 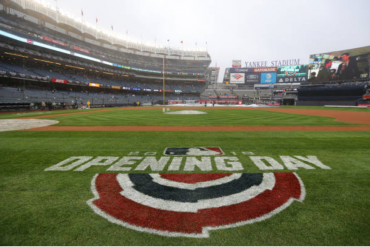 The four players are starting right fielder Aaron Judge, potential AL starter Luis Severino, 21-year-old super Baby Bomber Gleyber Torres, and closer Aroldis Chapman. With the final roster spot still being voted on until July 11th, first-year Yankee Giancarlo Stanton still has a chance to be the fifth Yankee making the trip to DC. Since Stanton isn’t officially an All-Star yet, let’s focus on the four Yankees and see how they made the Mid-Season Classic this season. 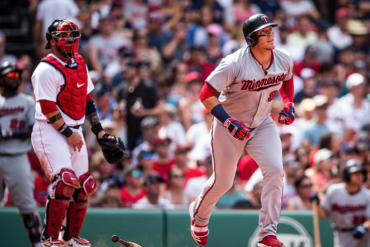 Since entering the Big Leagues, Judge has been a gargantuan presence on and off the field. Now, in only his second full season, he is the AL starting right fielder for two years in a row. On pace for another MVP caliber season, Judge is batting .280 with 25 home runs (tied for second in MLB with Mike Trout) and 58 RBI. 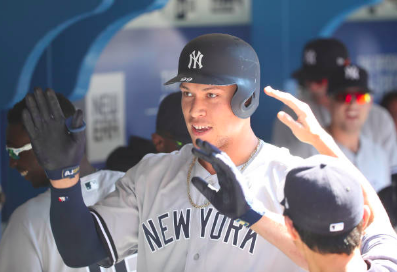 The ultimate Baby Bomber has been shining since he stepped on the field at Yankee Stadium, and has lived up to all the hype as one of the Yankees’ top prospects. Batting .292 with 15 home runs and 42 RBI this season, Torres, along with Miguel Andujar, have pretty much squashed the Manny Machado rumors. 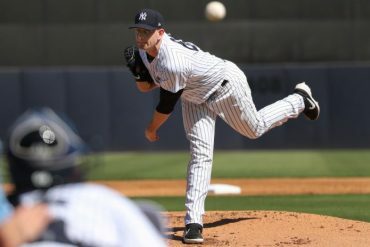 The youngest Yankee is now an All-Star as a rookie, but since he is currently on the designated list with a right hip strain, he isn’t expected to play. One can make the argument that Luis Severino has been the best pitcher in baseball all season long. 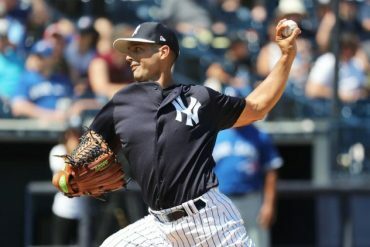 With a 14-2 record (most wins and highest win-loss percentage in baseball) and a lowly 2.12 ERA (third in Majors), odds are the Yankees’ ace will be starting the All-Star game. It will be quite an accomplishment because even though he made the roster last season, Severino never had the opportunity to pitch. 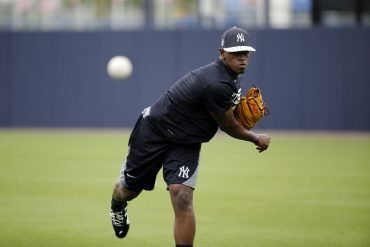 Chapman has been everything the Yankees hoped and dreamed during his second stint in New York. Making his fifth All-Star appearance of his career this season, he has 24 saves with a 1.42 ERA in 38 innings pitched. Now let’s hope fans vote Stanton into the American League’s final roster spot so that we can see him on the field with the rest of these guys for the 89th Annual MLB All-Star Game. The game will be played Tuesday, July 17th at Nationals Park.